Bulgarian cuisine is one of its kind. Gourmets all over the world have been attracted for ages by the culinary temptations that Bulgaria offers. The traditional Bulgarian cuisine is a mixture of classic Bulgarian meals, intertwined with heritage from Slavonic, Greek, Turkish, and lately, other central and western European cuisines. Cooking traditions in Bulgaria are strong and are kept alive for many years by passing recipes from grandparents to parents to children to grandchildren. 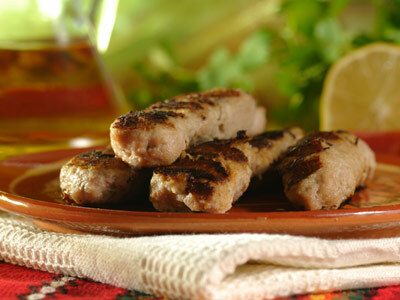 Find BG Food has captured the best of all the Bulgarian recipes so you can enjoy them on your own. Tarator, shkembe, sarmi, banitsa, lukanka, kebapche, lyutenitza, boza, moussaka, kyufte and more. Kyopoolu, bob chorba, snezhanka, stuffed peppers, ruska salad, meshana skara, kapama and more. Bulgarian yogurt is undoubtedly the best in the world. Click to discover more about its secret. Rakia, ayran, boza, Bulgarian wine, Bulgarian beer - find out how Bulgarians hydrate and imbibe. Bulgarian spices are solely responsible for the unique taste of Bulgarian food. 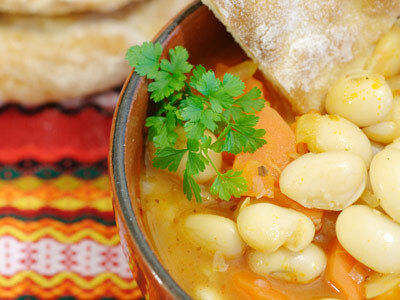 Why does Bulgarian cuisine taste so good? Bulgarian food is organic food. 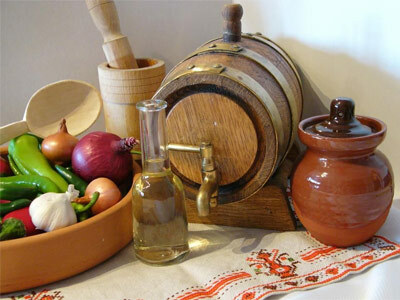 The dishes are prepared using natural products which to a great extend brings the unique taste of the Bulgarian meals. There are also many distinctive features of the Bulgarian cooking that contribute to the exception taste. When preparing meals with meat for example, Bulgarians start with cooking of the meat and gradually add the rest of the ingredients. In this way they save time and effort as the entire meal is prepared using only one pot or saucepan. 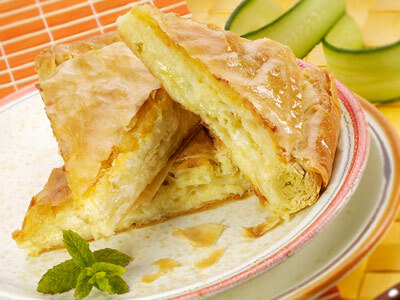 The combination of milk or yoghurt with other products is also very typical for the Bulgarian national cuisine. It enriches the technology of food preparation and makes the dishes healthier. Another distinctive feature is the thermal processing of the products - they are simmered slowly on low heat which enables their nutritive qualities to be retained and, again, make the food taste much better. The pages of this website will bring to your table some of the best and the tastiest dishes from the traditional Bulgarian kitchen. You will enjoy preparing and tasting every one of the meals! The best way to explore Bulgarian food is by tasting it. Quick delivery available in the US, Europe and Australia.